Lifted aromas of sour cherries and rasperries along with hints of wild herbs and violets. A bright and juicy wine of medium weight. The palate has red cherry and cranberry fruit flavours along with savoury truffle characters and fine tannins. Lifted aromas of sour cherries and rasperries along with hints of wild herbs and violets. 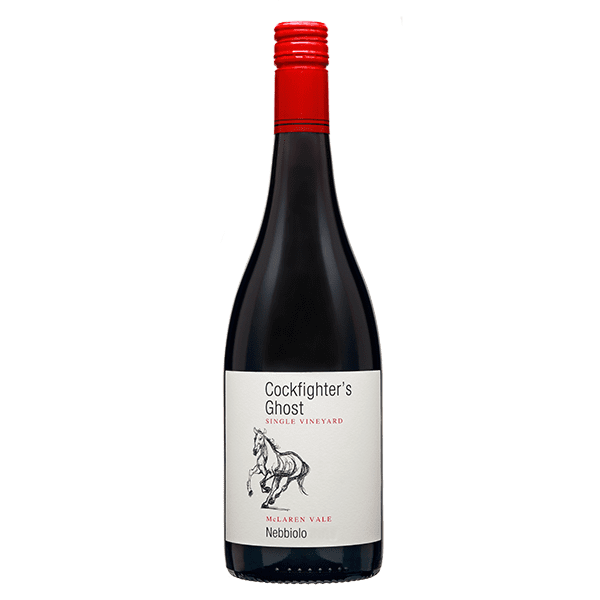 A bright and juicy wine of medium weight. The palate has red cherry and cranberry fruit flavours along with savoury truffle characters and fine tannins.